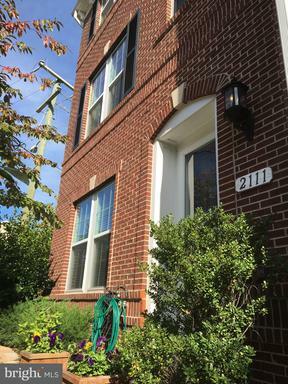 Huntington Mews are townhouses near the Huntington Metro and Old Town Alexandria. 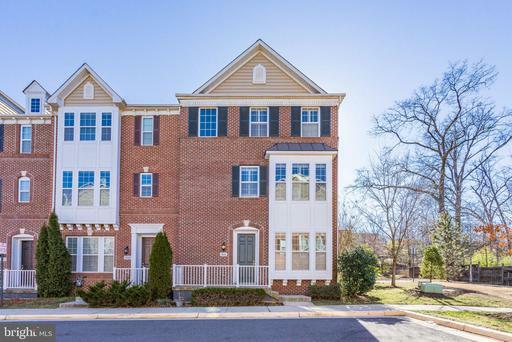 These homes boast an energy efficient design and amenities such as hardwood floors, stainless steel appliances, maple cabinets & beautiful tile in the bathrooms. 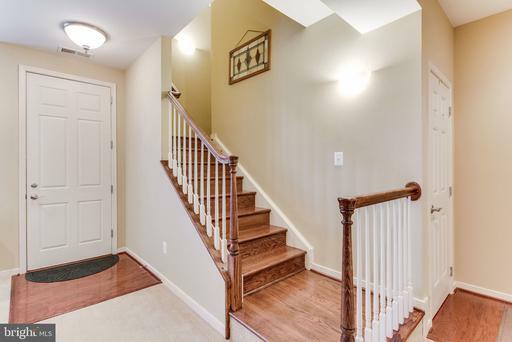 These large properties feature environmentally friendly appliances, hardwood floors, stainless steel appliances, maple cabinets and tiled floors in the bathrooms. 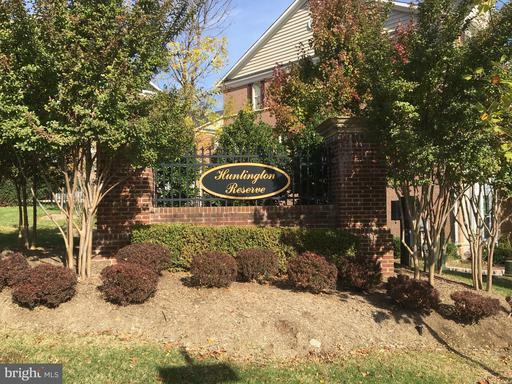 Huntington Mews townhouses has a desirable location just two blocks from the Huntington Metro Station and near Old Town Alexandria. 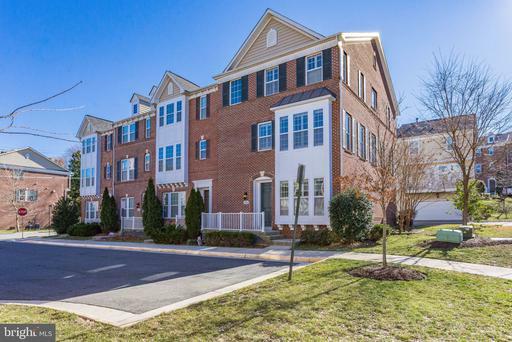 The townhouses are also a short drive away from both Target and WalMart. 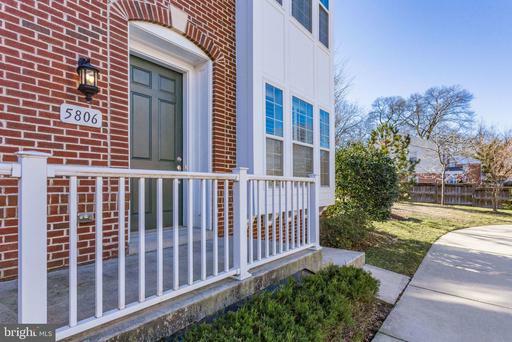 This convenience to retail and close proximity to City of Alexandria, makes for the best of both worlds. 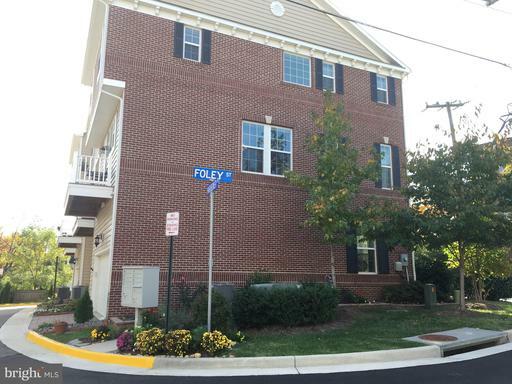 Need help selling a townhouse at Huntingon Mews? Nesbitt Realty can help you get results fast. 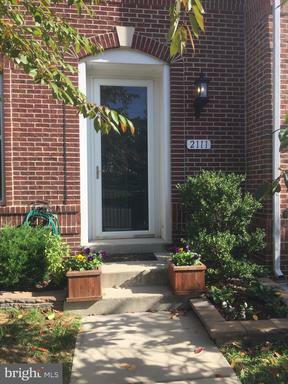 Contact us to get an accurate assesement of the market value of your townhouse and to learn more about how we can help you achieve your real estate goals.